Introduce your child to the world of musical sounds and the joys of making music together. Previous experience singing or playing an instrument is welcome but not required. We will focus on musical styles from the Caribbean, Mexican and African-American traditions. 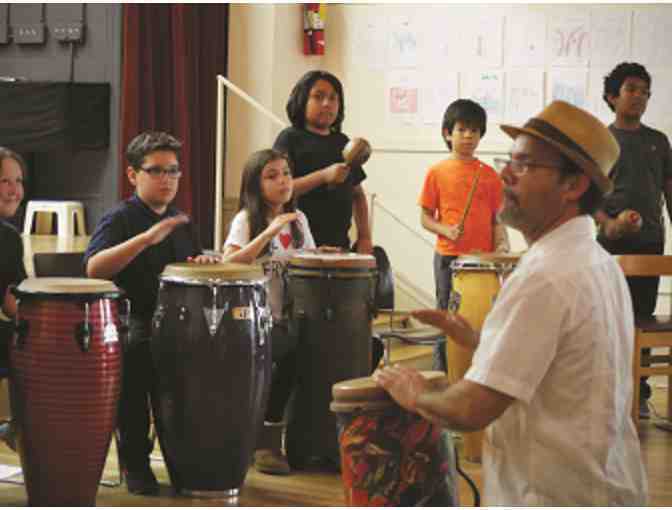 Students will learn songs, rhythms, musical games, and instrumental techniques, as well as learn about the history and cultural background of a variety of musical genres from these traditions. The week’s activities will include singing, rhythm work, introduction to guitar and percussion, and ensemble work, where students will learn about dynamics, sound quality, listening and playing at the same time, staying in rhythm, and following the conductor. Students will share what they’ve learned in an informal performance at the end of the week. 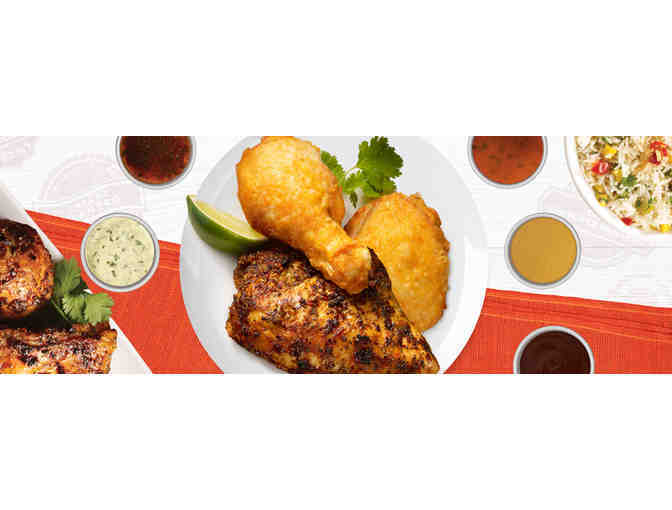 As an added bonus you’ll get two $50 gift certificates to Pollo Campero, making summer dinner prep a little easier. Prerequisites: Previous experience singing or playing an instrument is welcome but not required. Must reserve space by May 19, 2017.